The causes and consequences of the Balfour Declaration will be examined in a major conference in Westminster, 100 years to the day since Britain issued the landmark statement expressing support for the creation of a Jewish national home. 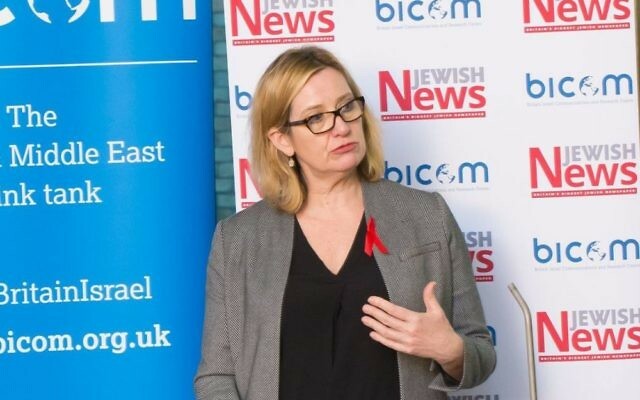 Jewish News and BICOM are bringing together top speakers from the UK, Israel and the US to engage with a specially invited audience of policy makers, think tank representatives, journalists and diplomats from around the world. Through a series of keynote speeches and panel discussions, the conference will analyse the causes and consequences of the Balfour Declaration, examine a century of British policy in the Middle East and assess the current challenges and future opportunities in the region including what comes after ISIS, the Syrian civil war and hopes for an Israeli-Palestinian peace deal. Among the speakers at the event – held in association with Balfour 100 – will be a senior UK government minister, shadow Foreign Secretary Emily Thornberry and Sir Simon McDonald, head of the Foreign and Commonwealth Office diplomatic service. They will be joined by former Foreign Secretary Sir Malcolm Rifkind and Sir John Jenkins, executive director of the International Institute for Strategic Studies. Major General Amos Gilead of the Interdisciplinary Centre Herzliya and former MK Dr Einat Wilf will travel from Israel and Chatham House’s Dr Claire Spencer and The Economist’s Anton La Guardia will also feature in the line-up. It is the third annual policy conference highlighting the UK-Israel relationship held by Jewish News and BICOM.